The Accelerating Therapeutics for Opportunities in Medicine (ATOM) consortium is a public-private partnership with the mission of transforming drug discovery by accelerating the development of more effective therapies for patients. In June 2016, GSK, the Department of Energy, and the National Cancer Institute announced their intent to create the ATOM partnership as one of the Cancer Moonshot task forces, with funding support under the 21st Century Cures Act. The ATOM consortium was officially established in October 2017. ATOM founding members are GSK, Lawrence Livermore National Laboratory, Frederick National Laboratory for Cancer Research, and the University of California, San Francisco. Our goal is to transform drug discovery from a slow, sequential, and high-failure process into a rapid, integrated, and patient-centric model. We are integrating high performance computing, diverse biological data, and emerging biotechnologies to create a new pre-competitive platform for drug discovery. 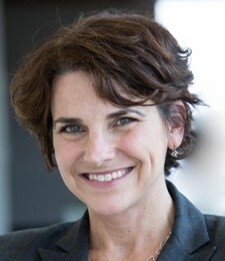 GSK is providing chemical and in vitro biological data for more than 2 million compounds from its historic and current screening collection, as well as preclinical and clinical information on 500 molecules that have failed in development but provide data that could help advance new, successful compounds. GSK also offers expertise in drug discovery and development, computational chemistry, and biology. Lawrence Livermore National Laboratory is contributing its best-in-class supercomputers, including its next-generation system Sierra, as well as its expertise and innovative approaches to modeling and simulation, cognitive computing, machine learning, and algorithm development. More broadly, by applying high-performance computing to the ambitious problem of cancer therapy, the Department of Energy and National Nuclear Security Administration hopes to accelerate technologies vital to its core missions. Frederick National Laboratory, on behalf of the National Cancer Institute, is contributing scientific expertise in precision oncology, computational chemistry and cancer biology, as well as support for open sharing of datasets and predictive modeling and simulation tools. UC San Francisco is providing expertise from a long-history of innovation in medicine and drug discovery combined with its strengths in cancer and translation of technologies and therapeutics to improve the lives of patients. 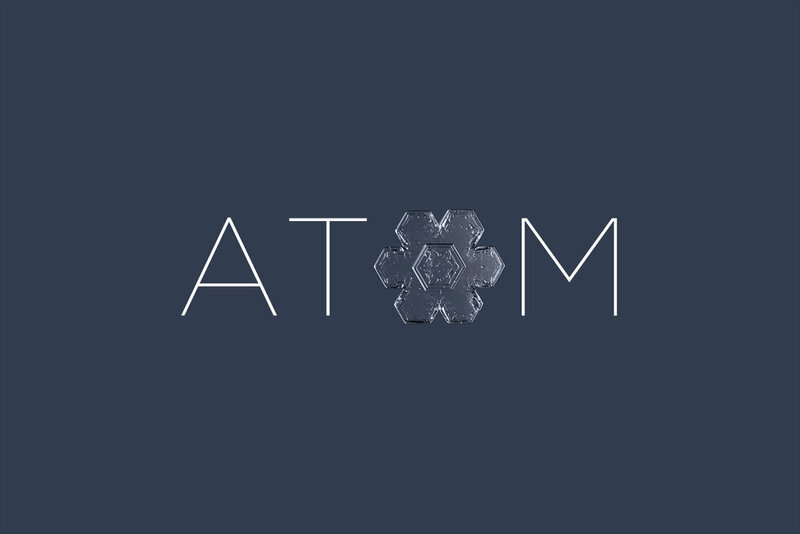 ATOM develops, tests, and validates a multidisciplinary approach to drug discovery in which modern science, technology and engineering, supercomputing simulations, data science, and artificial intelligence are highly integrated into a single drug-discovery team approach that can ultimately be shared with the drug discovery community at large and applied to other disease areas. The consortium will achieve its goals by building new tools, models, and processes that it intends to make broadly available as a shared resource to accelerate drug discovery. Scientific understanding and vast amounts of data gathered from decades of research will be used by the consortium in hopes that the information will be leveraged to find solutions for cancer patients. The ATOM team will combine publicly available data, the data provided by GSK, and that of future consortium members, to generate new dynamic models that can better predict how molecules will behave in the body, potentially bringing new drugs to patients faster. In this effort, Lawrence Livermore National Laboratory will contribute its best-in-class supercomputers, including its next-generation system Sierra, as well as its expertise and innovative approaches to modeling and simulation, cognitive computing, machine learning, and algorithm development. Scientists at ATOM are tackling a wide range of challenges in drug discovery. Read our recent abstracts to learn more about our ongoing projects. The ATOM Consortium is actively seeking additional partnerships with qualified pharma, biotech, technology, academic, government, and other organizations. If you would like to learn more about ATOM, contact us using the link below and one of our team members will get back to you. Frederick National Laboratory is hiring a Data Scientist to work in computationally-driven cancer drug discovery as part of the ATOM consortium. This position is based in San Francisco, California. For highlights on our 2018 accomplishments and 2019 plans, read our Year-in-Review Newsletter. Stay informed with periodic updates from our Leadership and Technical teams.